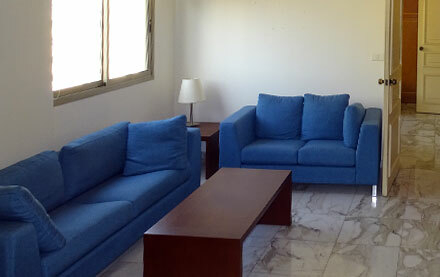 This facility is an off-campus dorms building with an area of 2,731.3 square meters, rented to provide additional dormitories, faculty apartments and storage spaces. 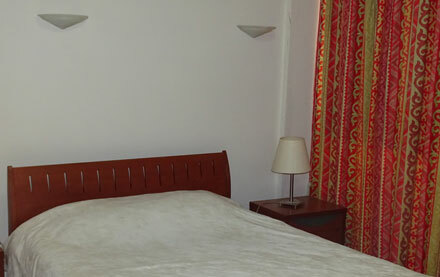 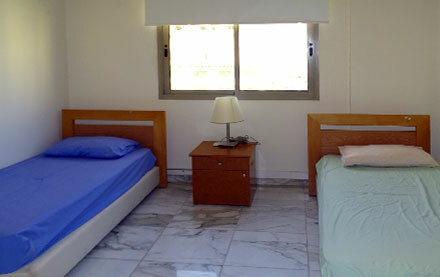 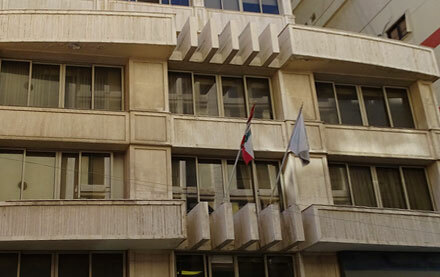 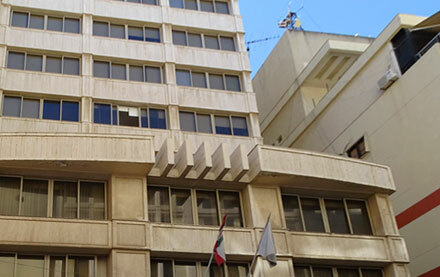 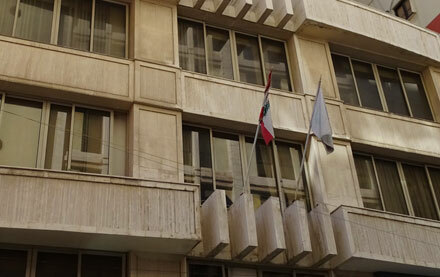 It is conveniently located at 10-minutes walking distance from LAU, in a highly secure area of Commodore Street. 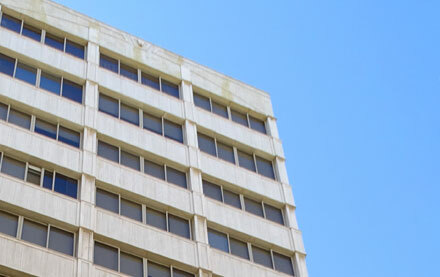 The Building contains six faculty apartments in the 10th and 11th floors, an apartment housing the night attendant and shared dormitory rooms accommodating 45 students (12 rooms with double occupancy and seven rooms with triple occupancy).